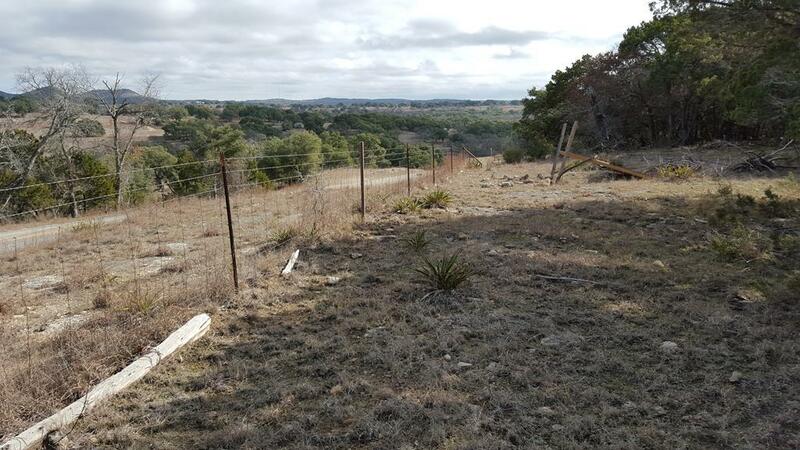 This 43.79 acre tract is apart of the large Kasten family ranch. 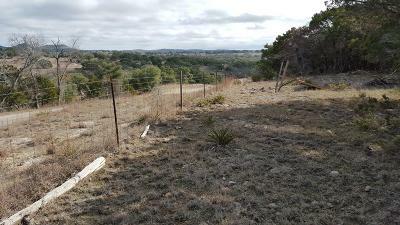 Property is a heavily wooded which features distant views, sloping terrains, large mature oaks and cedar. 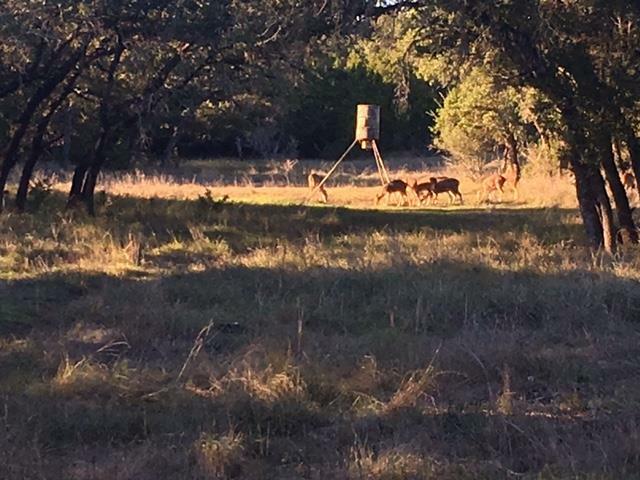 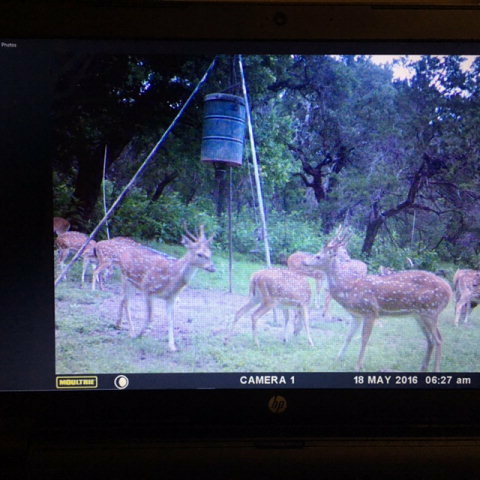 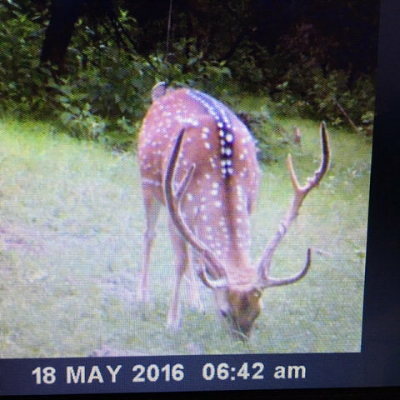 Abundant axis deer, turkey and hogs roam this tract. Property has electricity in place. 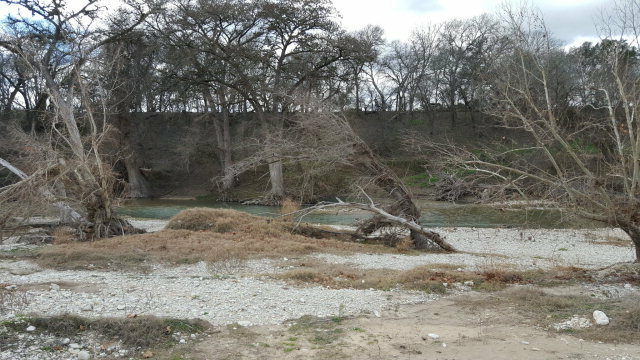 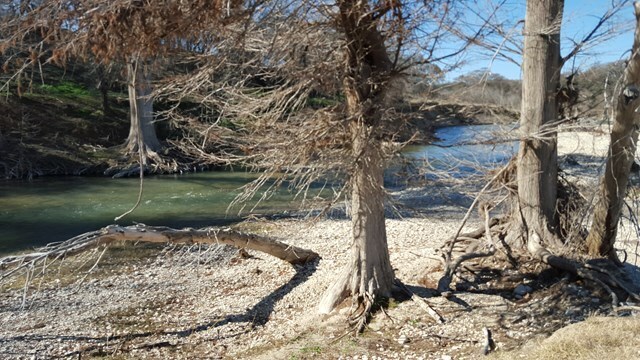 Fenced on two sides NOTE: If one purchases this tract, a one quarter undivided interest of the River Tract, Tract E having 21.19 acres, 1, 200' river frontage May be purchased for $78, 000.00 Access to the Guadalupe River is by the shared family road. Note: The southern adjacent 43.79 acres of Tract C is also for sale for $580, 000.